Whether it is assessment used for selection or assessment used for developing people, using ethical, reliable and valid methods and activities delivered in accordance with best practice guidelines ensures that you get the best value (not to mention data) from your investment. 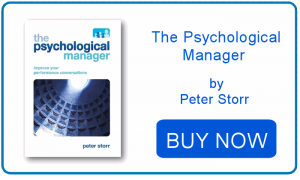 If it’s hiring you are doing, then the judicious use of assessment and psychometric tests to select the best person for the job saves a lot of time and expense. If it is for development (say, assessing people as part of a management development programme) then you will get far richer data to fine-tune your development spend. 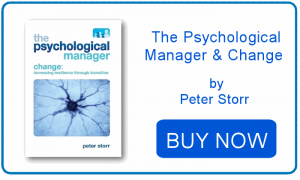 The Psychological Manager can help with most aspects of assessment for selection or development or in designing 360 degree feedback instruments and accompanying processes.